From skincare to supplements, collagen products make up a huge chunk of our industry. Whether they physically contain collagen or are designed to stimulate our body’s own natural production, these products play a vital role not just in anti-ageing but preventative beauty routines and even health concerns such as joints and muscles. With collagen making up about 75% of our skin, plus statistics showing us that our natural supply of collagen decreases around 2% per year by our mid 20s, and over half lost by our 50s, it’s no wonder that collagen products are so staggeringly popular at the moment. 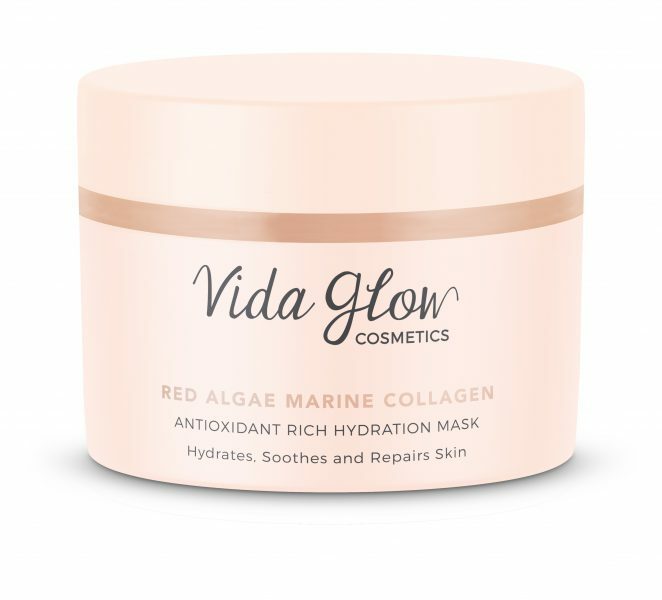 For supplements and beverages that contain collagen as their hero ingredient, this is generally hydrolysed marine or bovine collagen carrying a low molecular weight which can be readily absorbed by the body. But what about other products that don’t actually contain collagen but simply encourage the formulation of our own? 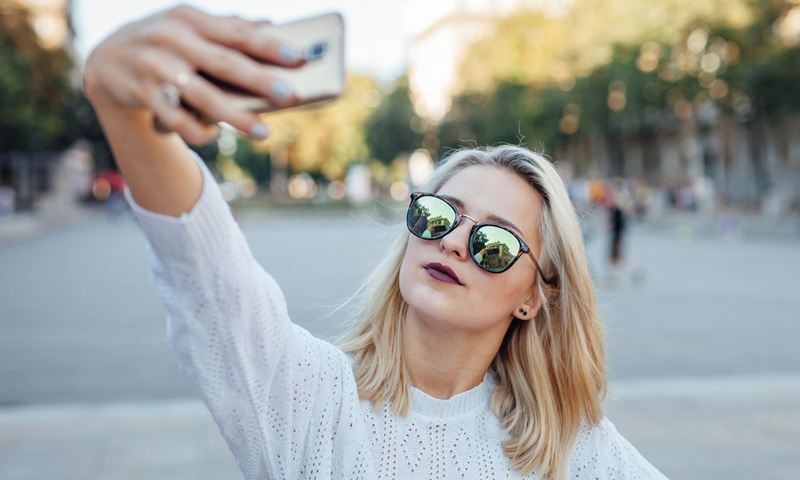 “Retinoids treat and prevent aging by inhibiting the breakdown of collagen in our dermis (from sun and other environmental exposures such as pollution and cigarette smoke) and stimulating fibroblasts (the ‘powerhouse in the dermis’ which produces our skin’s collagen) to increase collagen synthesis,” says Katherine. Emma Hobson, Education Manager for Dermalogica, says Peptides are another key substance when it comes to collagen synthesis. 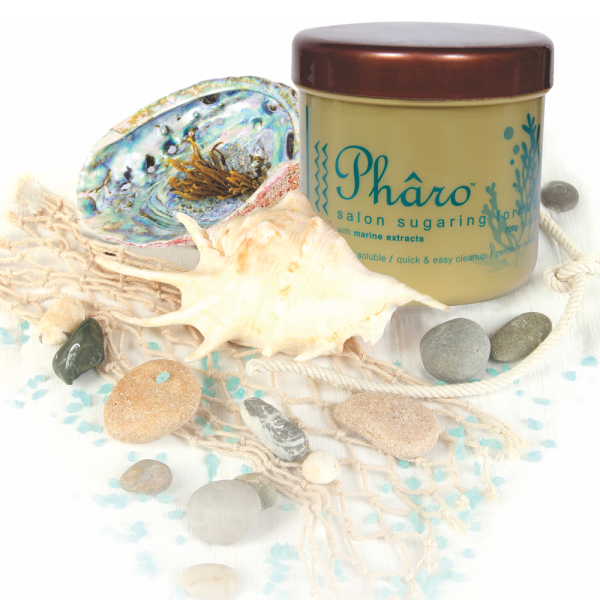 “One of my absolute favourites to stimulate collagen production within the skin are Peptides. Peptides are chains of amino acids that contribute to the creation of protein within the skin,” Emma explains. Palmitoyl Pentapeptide & Olgiopentapeptide for deeper fortification of collagen structure. They stimulate collagen & works similarly to Retinol and Vitamin C by re-structuring the extracellular matrix. Palmitoyl Tripeptide-5; Stimulates collagen synthesis, firms skin, overrides the effects of MMPs. Palmitoyl Hexpeptide-14; a signaling peptide that helps stimulate collagen and promote skin firmness and elasticity and helps inhibit the degradation activity of MMP enzymes. 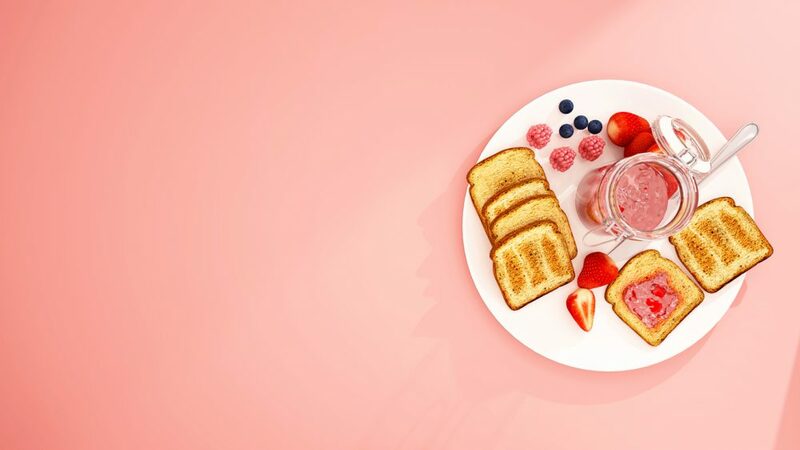 Emma agrees that vitamins play an integral role in maintaining healthy skin as they are necessary for many enzyme reactions, hormone production and collagen formation. 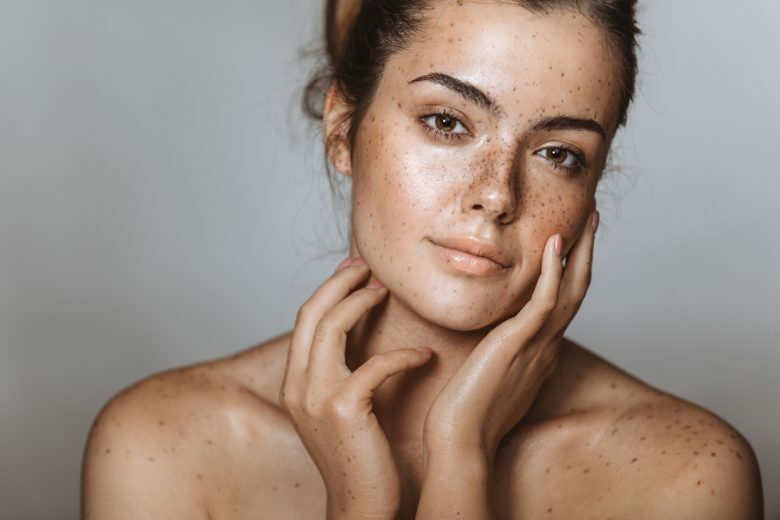 Many believe that to fully optimise collagen stimulation, a holistic approach is best, incorporating these key ingredients with both topical skincare in conjunction with oral supplements and vitamins that are designed for the purpose of skin health. 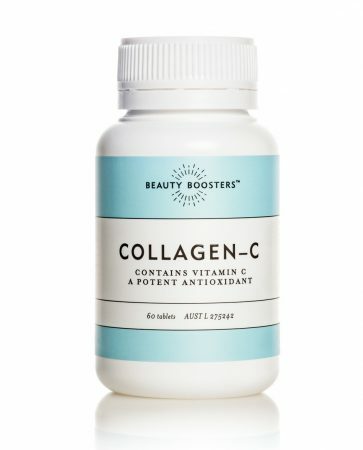 A perfect example of this is Beauty Boosters Collagen-C; designed specifically to enhance the collagen production and tissue formation with a unique formulation of Vitamin C and amino acids including proline and glycine. 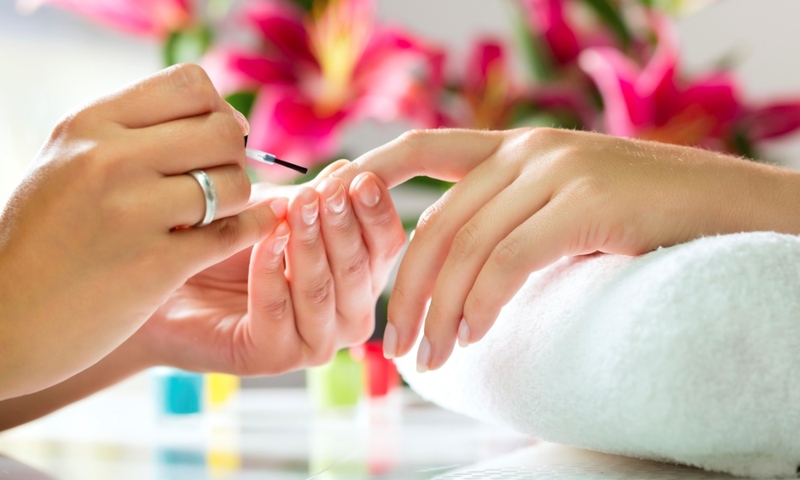 CIDESCO asks, How safe is your manicure?